Dr. Kraucunas is the director of the Atmospheric Sciences and Global Change Division within the Earth and Biological Sciences Directorate at Pacific Northwest National Laboratory. The division has over 150 staff with expertise ranging from fundamental atmospheric physics to regional and global climate modeling to integrated assessment and climate impacts analysis. He also serves as principal investigator for the "Integrated Multi-sector, Multi-scale Modeling (IM3)" scientific focus area, a multi-institution Department of Energy project focused on developing and applying integrated modeling platforms that can simulate the complex interactions among climate, energy, water, land, and other human and natural systems. 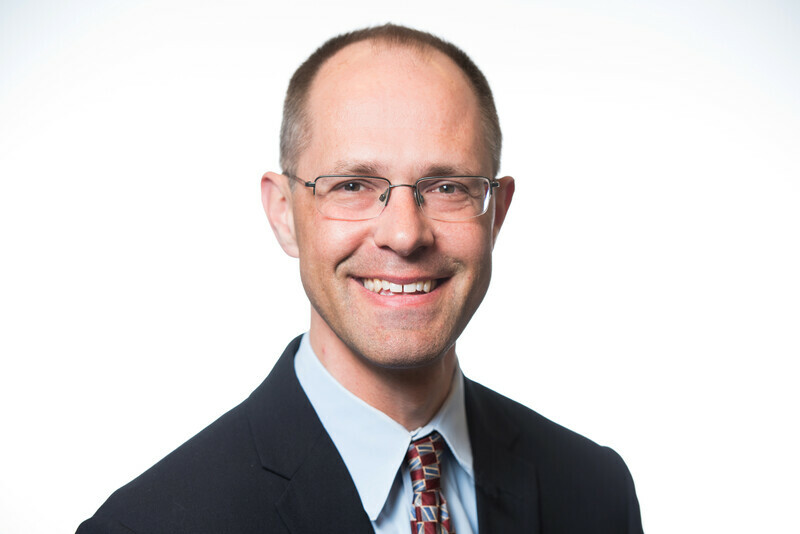 Prior to joining PNNL, Dr. Kraucunas was a senior program officer with the Board on Atmospheric Sciences and Climate at the National Research Council of the National Academy of Sciences, where he led a number of projects and reports related to climate and global change. He received his Ph.D. from the University of Washington, where his graduate research focused on using numerical models to study the large-scale tropical circulation, and his undergraduate degree from the University of Virginia. Kintner-Meyer M.C., and I.P. Kraucunas. 2013. "The ClimaGrowing Footprint of Climate Change: Can Systems Built Today Cope with Tomorrow's Weather Extremes?." Public Utilities Fortnightly. PNNL-SA-95659.